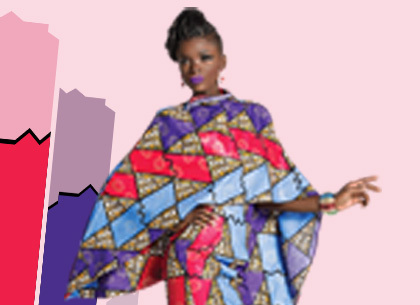 Woodin has launched its first ever voile fabric collection. 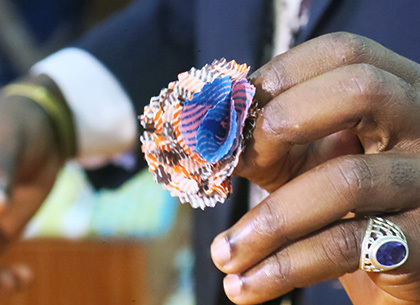 Woodin, a symbol of creativity constantly emerges with unique trends of all time. 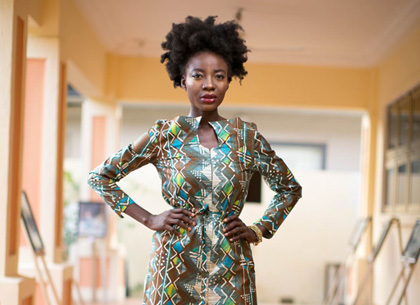 Voile de Woodin is printed on a special grey cloth; a soft sheer fabric made from 100% cotton. The designs bear some resemblance to a couple of our existing collections such as Batik and patchwork, having an extra touch of modernity. 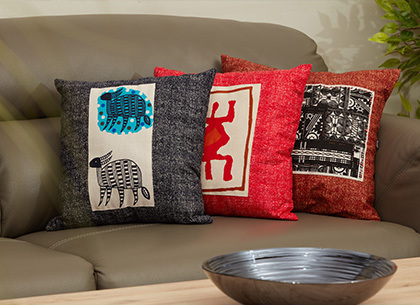 The patterns of this collection have the bird’s eye and variegated nature making it suitable for both men and women. 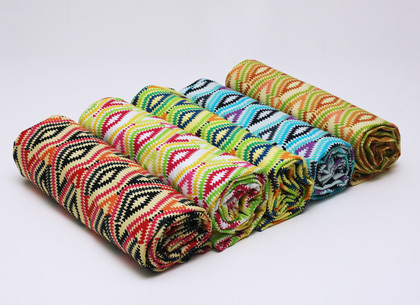 Voile de Woodin is available in 3 designs coming in both vibrant and warm colors. Also available is the plain voile fabric. This collection when sewn into outfits could be worn to cocktail parties and special events. 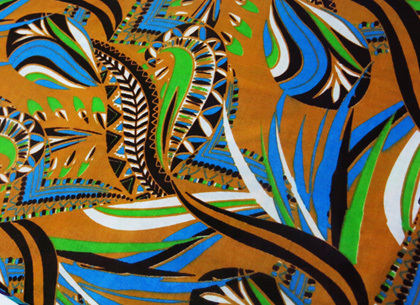 Fabrics are available for sale in all Woodin boutiques.